If you follow my blog closely, you noticed that I skipped all my usual monthly summaries in 2014. It’s not that I stopped doing free software work, instead I was just too busy to be able to report about what I did. As an excuse, let me tell you that we just moved into a new house which was in construction since may last year. The lack of visible activity on my blog resulted in a steady decrease of the amount of donations received (January: 70.72 €, February: 71.75 €, March: 51.25 €, April: 39.9 €, May: 40.33 €). Special thanks to all the people who kept supporting my work even though I stopped reporting about it. So let’s fix this. This report will be a bit less detailed since it covers the whole period since the start of the year. I also helped Sylvestre Ledru to finalize and close the accounting books for 2013 in preparation for the general assembly that was due later in the month. I wrote the moral report of the president to be presented to the assembly. And last step, I collected vote mandates to ensure that we were going to meet the quorum for the extraordinary assembly that was planned just after the usual yearly assembly. The assemblies took place during a two days mini-debconf in Paris (January 17-18) where I was obviously present even though I gave no talk besides announcing the logo contest winner and thanking people for their participation. It’s worth noting that the extraordinary assembly was meant primarily to enshrine in our bylaws the possibility to act as a trusted organization for Debian. This status should be officialized by the Debian project leader (Lucas Nussbaum) in the upcoming weeks since we answered satisfactorily to all questions. Our paypal donation form and the accounting tools behind it are ready. Galette packaging and members map. I managed to hand over the package maintenance of galette to François-Régis Vuillemin. I sponsored all his uploads and we packaged a new plugin that allows to create a map with all the members who accept to share their location. 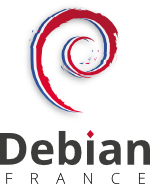 The idea was to let people meet each other when they don’t live far away… with the long term goal to have Debian France organized activities not only in Paris but everywhere in France. New contributor game. 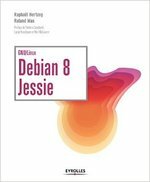 Last but not least, I organized a game to encourage people to do their first contribution to Debian by offering them a copy of my book if they managed to complete a small Debian project. We got many interesting projects but the result so far seem to be very mixed. 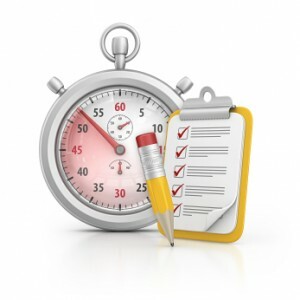 Many people did not complete their project (yet)… that said for the few that did substantial work, it was rather good and they seem to be interested to continue to contribute. Debian France booth at Solutions Linux in Paris. 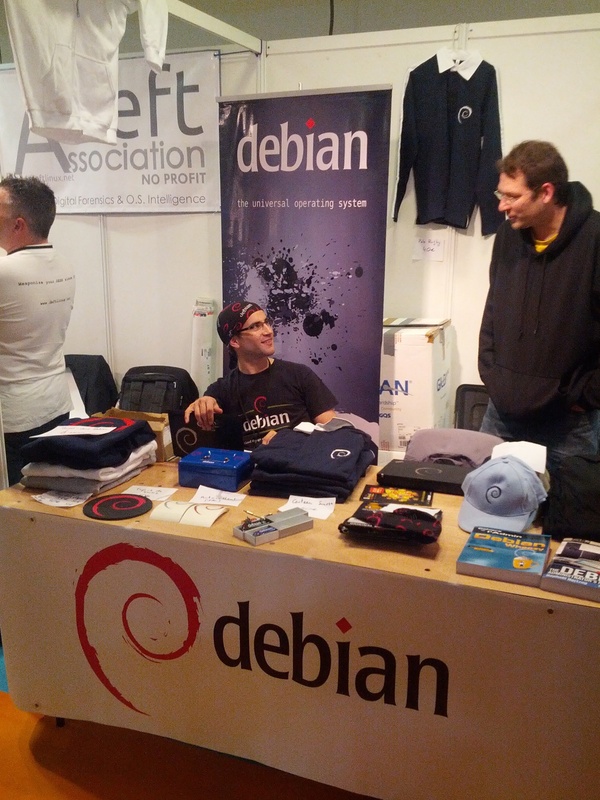 Like each year, I spent two days in Paris to help man the Debian France booth at Solutions Linux. We had lots of goodies on sale and we made more than 2000 EUR in earnings during the two days. I also used this opportunity to try to convince companies to support the new Debian LTS effort. In the last days of 2013, we released the wheezy update of the book. Then I quickly organized everything needed so that the various translation teams can now focus their efforts on the latest release of the book. Later (in February) I announced the availability of the French and Spanish translations. Thus I followed all the discussions (on a semi-private list first and then on debian-lts@lists.debian.org) and contributed my own experience. I have also taken up the responsibility to coordinate with the Debian contributors who can be hired to work on Squeeze LTS so that we have a clear common offer for all the companies who have offered financial support towards Squeeze LTS. Expect further news on this front in the upcoming days/weeks. I have been a long time user of SQL-Ledger to manage the accounting of my company Freexian. But while the license is free software, the project is not. It’s the work of a single developer who doesn’t really accept help. I have thus been considering to move to something else for a long time but never did anything. This year, after some rough evaluation, I decided to switch to Tryton for my company. It’s probably not a wise choice from a business perspective because that migration took me many hours of unpaid labor but from a free software perspective it’s definitely better than everything else I saw. I contributed a lot of bug reports and a few patches already (#3596, #3631, #3633, #3665, #3667, #3694, #3695, #3696, #3697) mainly about problems found in the French chart of accounts but also about missing features for my use case. I also accepted to sponsor Matthias Berhle, who is maintaining the official Debian packages of Tryton. He’s already a Debian maintainer so it’s mainly a matter of reviewing new source packages and granting him the required rights. Updated to python-django-debug-toolbar and python-django-jsonfield for Django 1.6 compatibility. Filed #734866 and #734869 against bash/dash to request that they properly drop privileges in setuid context. Created “Services” pages on the wiki for the PTS and its replacement. Worked on distro-tracker together with the participants of the new contributor game. Tried in vain to fight against silliness of Debian specific changes in syslinux (see #742836). Preliminary EFI support in live-build (see #731709). Updated python-django to 1.6.5 in unstable, 1.4.5+deb7u7 in wheezy-security and 1.6.5-1~bpo70+1 to wheezy-backports. Sponsored dolibarr, python-suds, a zim backport, a ckeditor NMU to fix an RC bug, libapache2-mod-form, ledgersmb. Filed bugs on the fly: #749332 (new upstream release of libjs-jquery-cookie), #749498 (problem with Files-Excluded and https URL for copyright-format 1.0), #747354 (bug in clamav-milter init script), #747101 (git-import-orig should offer a –download option). Filed tickets on mirrorbrain to make it work better with Debian mirrors: update to #26 (avoid error 404 on files still available on some mirrors) and #150 (auto-disable outdated mirrors).